Calories Matter or Do They? CALORIES MATTER… OR DO THEY? A. Calories are not a big factor when it comes to weight loss as the body shuts down when dieting. B. When it comes to weight loss, numerous factors such as genetics, lifestyle, and environment are just as important as calories. C. It makes no difference whether we cut out carbs, protein, or fats. In other words, a calorie is a calorie. D. Insulin is the main culprit when it comes to obesity. Whenever I encounter such flawed science, I simply must take out my red pen and go to work. Let’s tackle the most obvious first. The biggest issue I have with the article is in the third to last paragraph: “Several prominent clinical trials reported no difference in weight loss when comparing diets purportedly differing in protein, carbohydrate, and fat. However, these trials had major limitations; at the end, subjects reported that they had not met the targets for complying with the prescribed diets.” Well, if people did not stick to caloric allotments, they might, maybe, have gone over? A. Calories matter. Period. Yes, there is some decrease in the metabolic rate when one diets but it does not offset the overall restriction in calories. Take this for example: the US government actually ran a gruesome experiment (but controlled) at the end of WWII where participants were slowly semi-starved. All of them continued to lose weight since they did not have access to extra calories. Calories matter. B. Lifestyle and genetics matter but not to the degree that could change the outcome of a calorie-restricted diet. 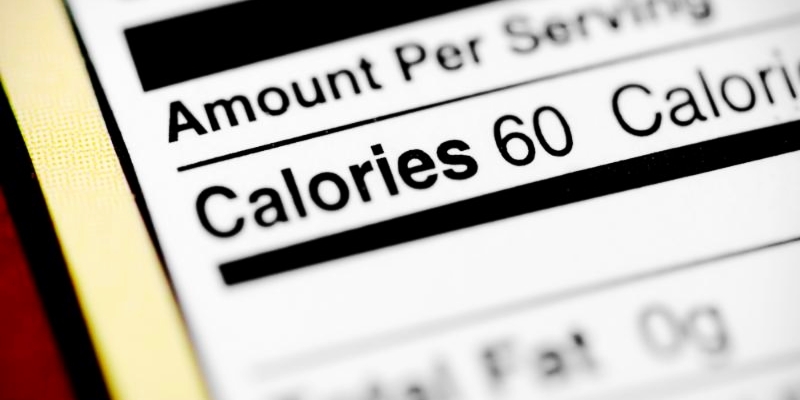 C. The logic behind “a calorie is a calorie” is flawed for two reasons: 1. The thermic effects of food differ. The TEF describes the energy it takes to digest protein as 20-30% of calories consumed, as opposed to carbs, which clock in at around 95-6% and fats at 2%. 2. Protein curbs hunger much better than fats and carbs (ever tried to eat 5 chicken breasts vs. 3 donuts?). D. Insulin does matter but it can be controlled by lowering your carbohydrate intake and doing… drumroll, please… exercise! In conclusion, I understand the need to sell newspapers but it should not come at the expense of proper science. Next post: WHAT WOULD CRISTIANO RONALDO DO?